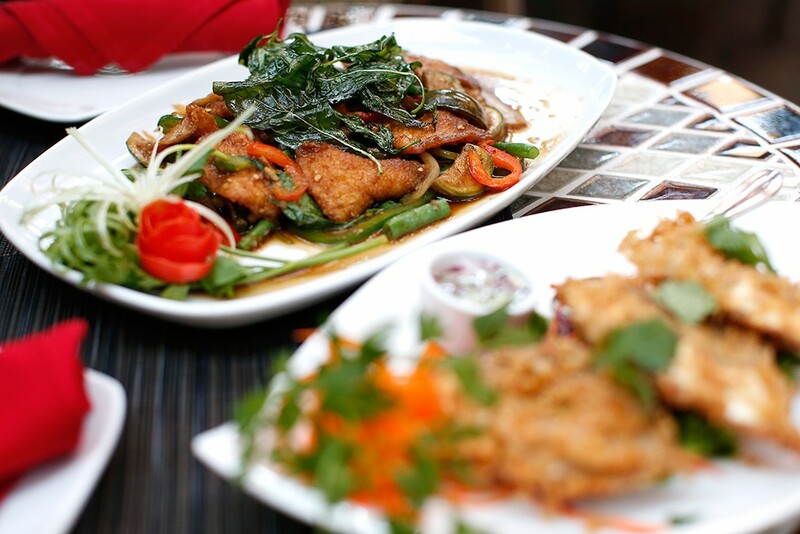 Nicky’s Thai Kitchen is collecting so many honors from City Paper’s readers that it’s getting hard to keep track: Best Thai Restaurant since 2011; Best Downtown Lunch Spot in 2017; and Best Restaurant (North) this year. General manager David Brunner thinks intense flavors keep people satisfied. Two of Nicky’s three restaurants have amazing patios that are another big draw. 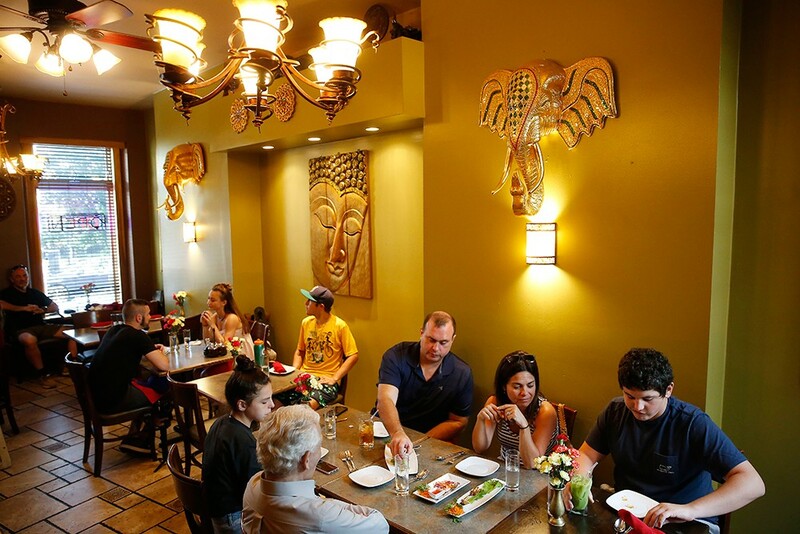 At the North Side and North Hills locations, an outdoor-seating area is completed with authentic Thai art and tropical greenery. 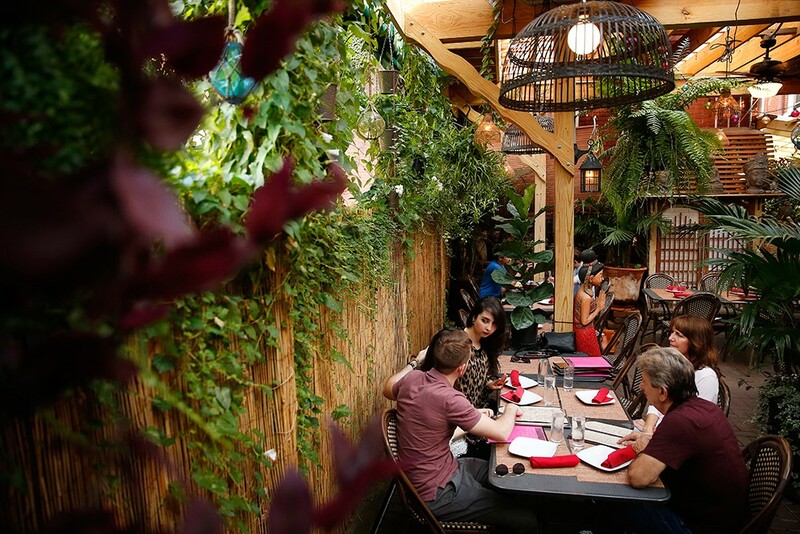 The North Side patio whisks patrons away to a scene from Bangkok. That patio is covered with a translucent roof and filled with ferns, vines, and a tranquil fountain. It’s an oasis inspired by an owner’s authentic love for Thai landscaping and design. In fact, Nicky’s art is from Thailand, which requires approval by the Thai government. At the North Hills Nicky’s location, along Mt. Nebo Road, diners can drink fresh-fruit smoothies. Coconut, mango, and watermelon are a few options. For adventurous adults, smoothies can be mixed with rum or tequila. The teams at Nicky’s are pleased to have maintained popularity through the years.